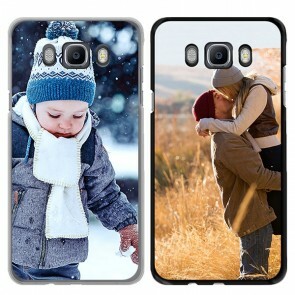 At GoCustomized, you can find a broad range of different custom phone cases, such as our custom Samsung Galaxy J case selection. 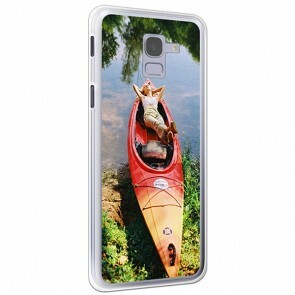 You can choose from different models like a custom slim case or a custom wallet case, amongst others. 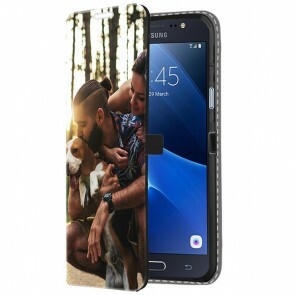 In this way, we can ensure that you can find the Samsung Galaxy J case the fulfills your regarding the protection and functionality level requirements perfectly. 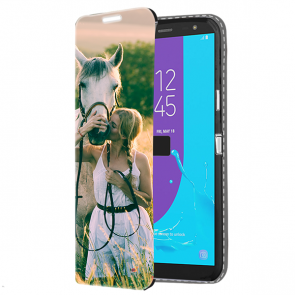 Once you have found the perfect base for your own custom Samsung Galaxy J case, you can think about the design you want to use. 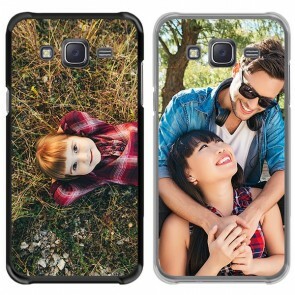 The possibilities are endless as you can upload almost any file from many different sources such as your device or social media account! 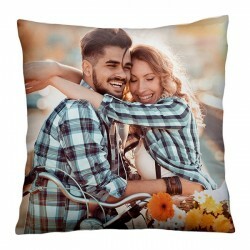 Editing your design is also extremely easy with our user-friendly customizer that combines many different features in one single tool. 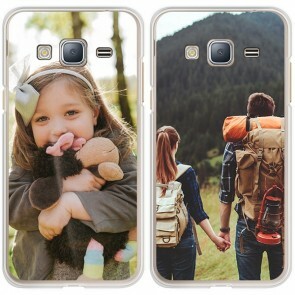 You have the option to adjust the size of your picture and the way it will be placed on your Samsung Galaxy J photo case. 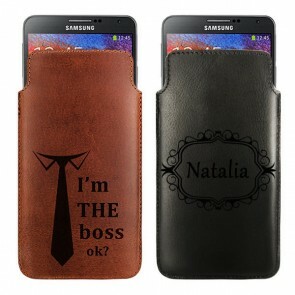 Additionally, you can add text in various fonts and colors as well as stickers and one of our filters for a perfect result. 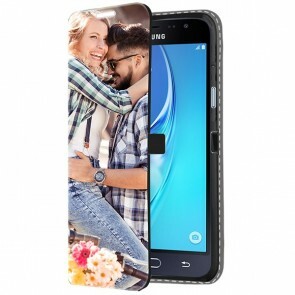 And the best part is that it will only take you a few minutes to design your custom Samsung Galaxy J case! 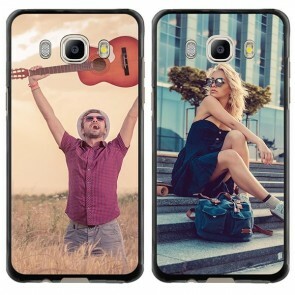 You can use our Samsung Galaxy J photo case to express your individual style and personality with a one-of-a-kind accessory that no one else has. 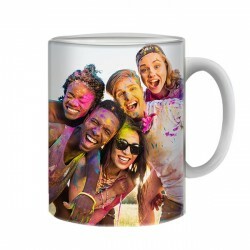 Alternatively, you can use it as a reminder of some of your best memories by using your personal pictures for the design. 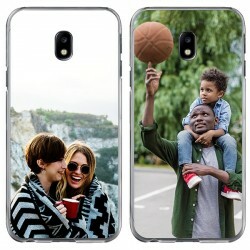 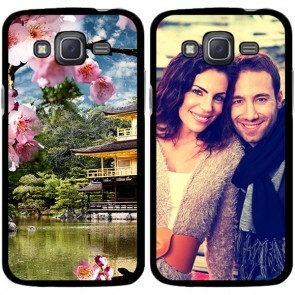 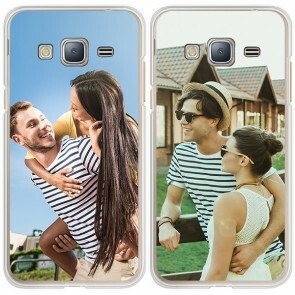 One of our favorite options is showing a special someone how much they mean to you by creating a unique Samsung Galaxy J photo case with a picture of the two of you just for them. 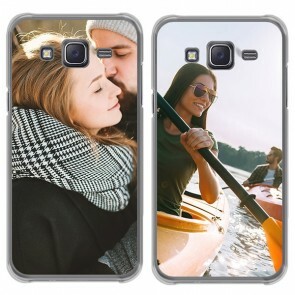 No matter which option and design you end up choosing, our Samsung Galaxy J photo case will also ensure that your cell phone is well protected at all times. 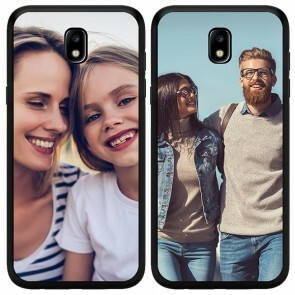 Our phone cases are made out of the best materials and we use scratch-proof ink for the print so that we can maintain a high-quality standard. 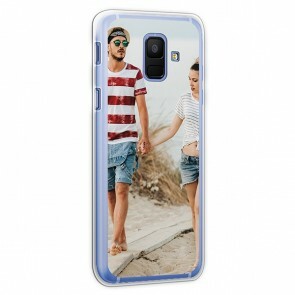 If you have any further questions about our custom Samsung Galaxy J case or the production process, please let us know at support@gocustomized.com. We are always happy to help!